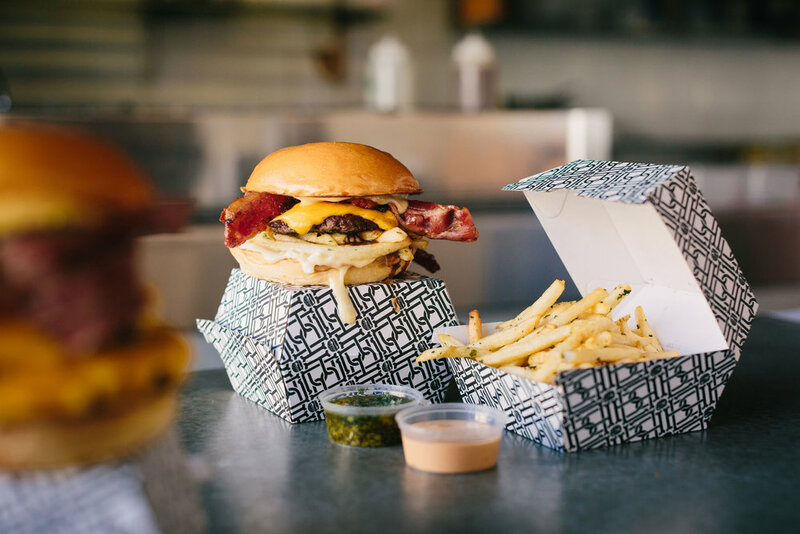 Photography of food from various restaurants for Uber Eats Australia advertising. Real food, photographed in restaurant. Uber wanted a real, authentic look, to show customers the real food they will receive. I created a library of images for Dune Cafe to use for advertising. I photographed the cafe, their process, and their food, as well as some customers enjoying the food.